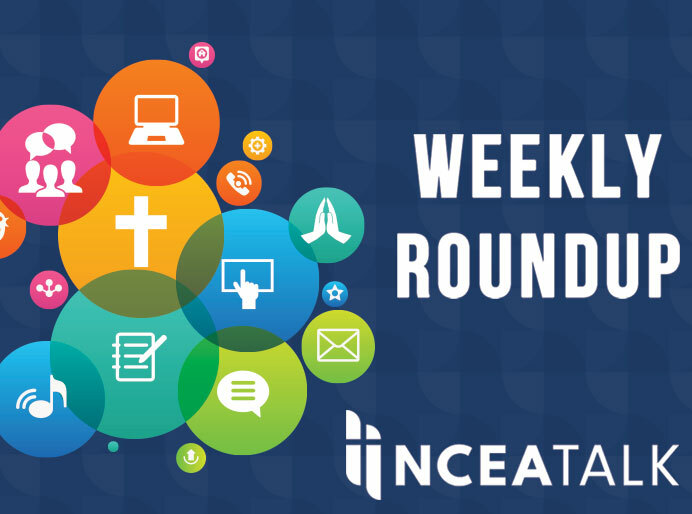 Didn’t have the chance to check in with NCEA Talk each day? We’ve got you covered. Don’t forget to register for NCEA 2019, the largest private education association gathering in the world! Registration is now open for the 2019 NCEA New Directions STREAM 3.0 Conference, which is taking place June 17 – 19, 2019 in Parsippany, NJ. More information about this innovative and engaging conference is available at www.NCEA.org/stream. The Brown Hotel in Louisville, KY is once again the host hotel for the Seventeenth Annual Education Law Symposium (July 11 – 14, 2019). Registration is now available on the event website. Questions and requests for more information can be directed to catholicedlaw@lmu.edu. Registration is now open for the Institute for Catholic School Leaders (ICSL), which is taking place July 14 – 17, 2019 in Indianapolis, IN. Check out the preliminary program at www.NCEA.org/icsl to learn more about the dynamic Focused Content Sessions and break-out sessions offered at this year’s Institute. The Religious Freedom Center of the Freedom Forum Institute will host the Summer Religious Studies Institute at the Newseum. The program will convene K-12 independent school educators in the nation’s capital to explore issues of religious literacy, civil dialogue, and the challenges and opportunities of navigating religious diversity in the classroom. Educators will learn about religious studies as academic discipline and have the opportunity to develop working relationships with leading religious studies subject matter experts and curricular resource providers. Please see the attached job announcement for the NCEA Chief Program Officer (CPO). The CPO reports to the president/CEO, and is part of a four person senior leadership team including the president/CEO, chief advancement and business development officer and chief administrative officer. Information regarding the job and application requirements is provided in the job announcement. This summer, the International Office of Catholic Education OIEC 2019 World Congress will be in New York, June 5 – 8, 2019, at Fordham University, Lincoln Campus. 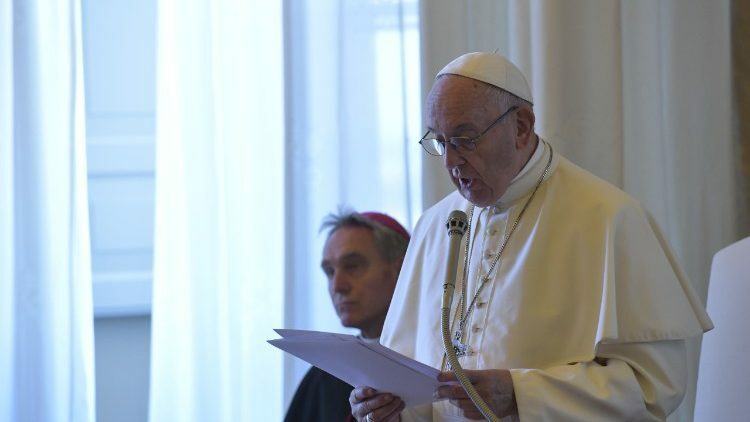 The theme for the congress has been approved by the Congregation for Catholic Education and will put the spotlight on Pope Francis’ encyclical, Laudato Si, and concentrate on the contributions of Catholic schools around the world working to help educate society to safeguard our common home. The OIEC hopes to welcome at least 1,000 people from around the world, representing about 210,000 schools in more than 100 countries — 46 million students. For more information and to register for the congress, go to: https://www.oieccongress.com. New National School Choice Federal Tax Credit Legislation: An Education Freedom Scholarships (EFS) bill has been introduced in both houses of Congress that proposes a $5 billion yearly investment to expand and improve the education options available to students across the country. The program will make up to $5 billion available yearly for federal tax credits for contributions to local organizations that grant scholarships to students to choose the learning environment and style that best meets their unique needs. This can provide much needed assistance to many Catholic school parents. More information is available online. New announcement on ESSA service providers for K-12 schools: The US Department of Education has changed rules regarding faith-based providers of services to private schools. 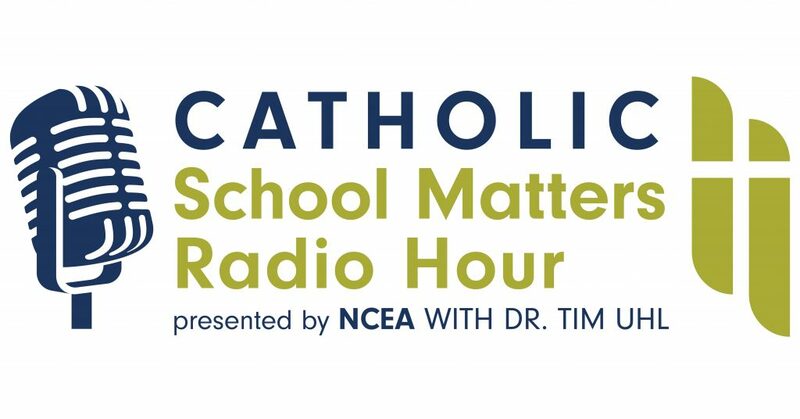 Catholic organizations, like NCEA, as well as colleges, universities and others may provide eligible ESSA and IDEA services and be paid directly by the local school district. The district may now pay registrations to NCEA for attendance at the annual convention and other programs—under certain conditions. Please read the provisions for more information. School finance survey: By now, every school principal should have received an email from NCEA requesting participation in completing the Annual Financial Survey conducted in collaboration with the Center for Applied Research in the Apostolate (CARA).The email provides access to the online survey. Any school leader that did not receive the email should contact Sr. Dale McDonald. The NCEA 2019 mobile app is now available for download within the NCEA year round app. If you already have the NCEA mobile app, open and refresh and head to the Conventions listing via the button across the bottom navigation. Click on the upcoming “NCEA 2019” option to install. If you do not already have the NCEA mobile app, scan the QR code to download or search “NCEA” in your provider’s app store. NCEA is pleased to offer Lenten resources that enable Catholic educators to guide their students during this season of prayer and penance. Filled with research-based strategies, publications, website and technological tools, these resources will provide insight and best practices for Lent.